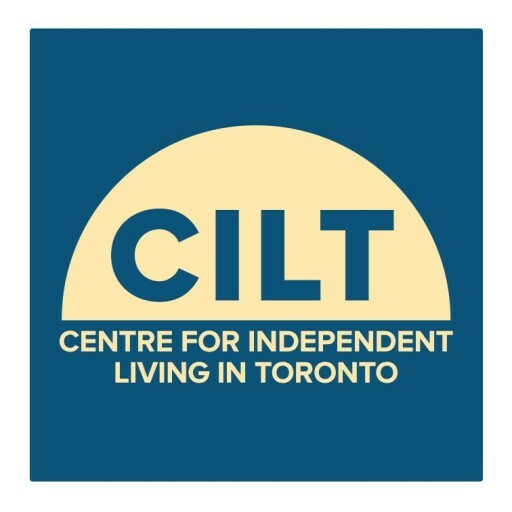 The Centre for Independent Living in Toronto (CILT) Presents a Free Workshop on Ontario Disability Support Program (ODSP) and Next Self-Advocacy Steps Workshop. Want to know more about recent changes to ODSP/Ontario Works (OW) and what it means? Want to know more about what advocacy steps you can do as an individual on ODSP/OW?